Catharsis is Brand New's stock and trade, but they've never let that emotional release come easy. Over the course of their career, the mercurial Long Island crew have taken increasingly puritanical strides to put a cork on their rage, opting to stimulate minds rather than bodies. On Science Fiction, their long-awaited (eight years! ), surprise-released fifth album, they might have finally succeeded. In the years since their last record, Daisy, the mainstream music press stopped treating Brand New as an emo curio and finally accepted the group as a rock band with something to say. Despite this, frontman Jesse Lacey's world continues to be a hermetic one (if you're looking for the source of the band's rabid fan base, look no further). He takes listeners deep down into the recesses of his subconscious (the album opens with a patient's conversation with her therapist), questioning his purpose and/or imagining a nuclear holocaust. He lets in little light, maintaining a myopic point of view that's filtered through video games and sci-fi novels. Like much of the band's work, Science Fiction is a brooding album filled with slow, seething rock. Working, as always, with producer Mike Sapone, opener "Lit Me Up" is a slinky mood piece; in the musical world of Brand New, one might even call it funky. And "Same Logic/Teeth" and "Can't Get It Out" would have been welcome additions to the band's last couple of records; they're easy highlights here. At times, though, it lacks the visceral punch and musical adventurousness of the band's past. 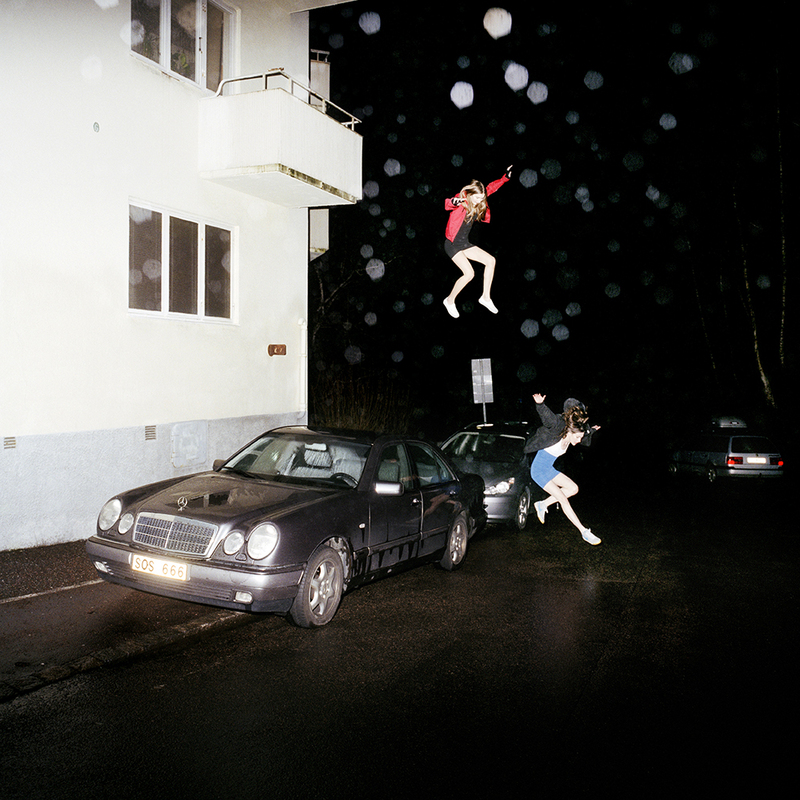 Even at their most accessible, there was always an idiosyncratic quality to Brand New. The most interesting musical moment tend to occur in the album's interstitial moments, while well-worn rock tropes are liberally deployed, rather than subverted, throughout. "Could Never Be Heaven" uses a renaissance fair-ready acoustic riff reminiscent of Black Sabbath's acoustic interludes. Elsewhere, middle-of-the-road alt-rock rears its head; try listening to the plodding "137" without thinking of Stone Temple Pilots' "Creep" or Metallica's "The Unforgiven," and don't forget to get those lighters in the air. Science Fiction is a flawed yet beguiling record that keeps you hooked without offering the emotional payoff that we've come to expect. As the ennui of youth gives way to mid-life malaise, Brand New have largely abandoned their predilection for rage-based solutions.